Earlier this month, she published her latest book, The Sleep Revolution: Transforming Your Life, One Night at a Time. 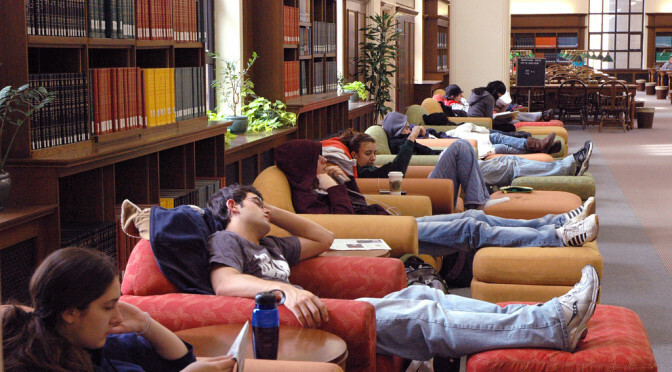 To promote the book, and raise awareness about healthy sleep, Huffington has started the Sleep Revolution College Tour. Recently, Schreyer Honors scholar Alayna Kennedy worked with the Schreyer Honors College and alum Lou D’Ambrosio to bring the tour to Penn State, where students learned about healthy sleep habits and received sleep kits. Can wearing orange-tinted glasses before bed help you sleep? Editor’s note: Sleep Awareness Week is almost at an end, (March 6-13, 2016), so we are republishing the following article, which originally appeared on The Conversation on April 27, 2015. This also follows up the House of Cards post we published last Sunday. 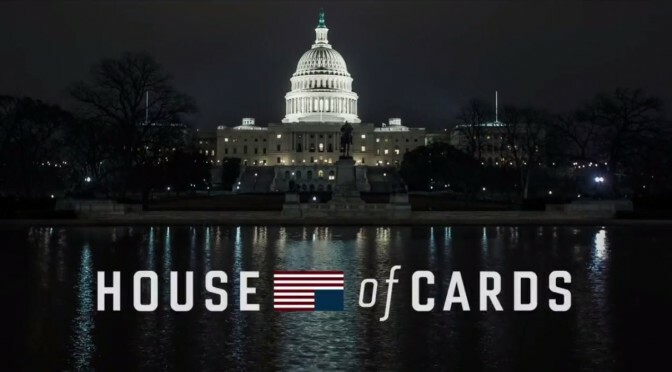 I recently wrote about the terrible sleep habits of the characters in House of Cards. I disapproved of Frank Underwood’s late-night computer work in the Oval Office, his new midnight iPad gaming habit and Claire taking her laptop to bed with her. But I must confess my hypocrisy. Despite my preaching – and despite being a sleep researcher myself – the last thing I do before I flip off the lights and snuggle into my bedsheets is play games on my iPhone. I know, I’m bad – but I also know I’m not the only guilty person here.